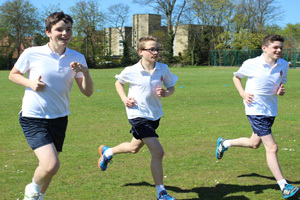 The aim of the PE department at St. Aidan’s is to empower pupils with the knowledge, values, skills and personal qualities to be confident and keen to take part in sport and physical activities. We place a huge emphasis on PE lessons and extended curriculum opportunities where our students’ relationships, social development, fun and health are enhanced and promoted. 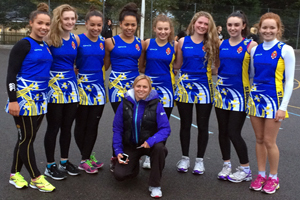 We also firmly believe that competitive sport and ‘opportunities for ALL’ can co-exist in a busy school environment. 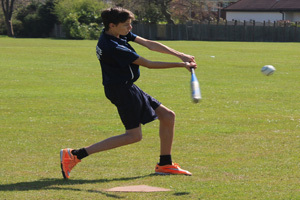 The PE department’s aim is to compete at the highest level possible and previous national successes in Football, Cricket, Badminton, Netball, Basketball and Cross Country are testimony to the efforts of staff and students. To keep up to date on all activities in the PE department follow us on Twitter: @StAidansPE.